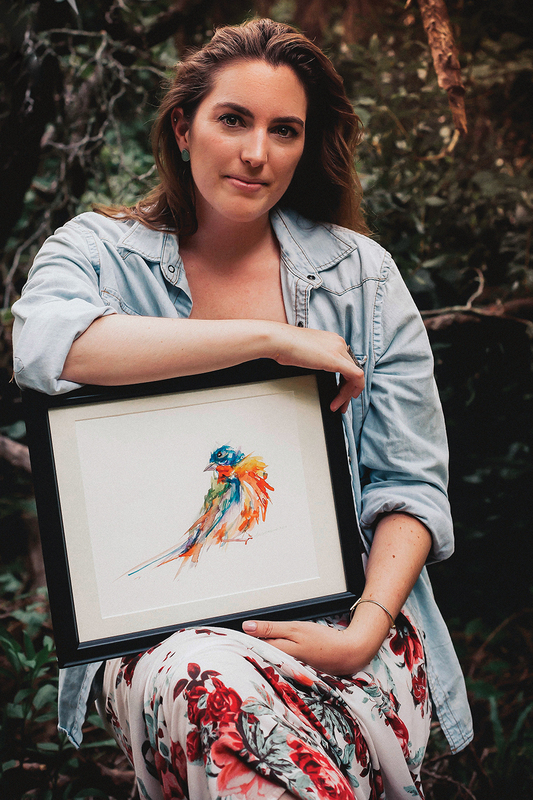 The artist, 31, launched her online retail site Bourbon & Birdies four years ago to sell her watercolor paintings of Florida fowl. About 80 percent of her customers come from Florida, which is how she wants it. 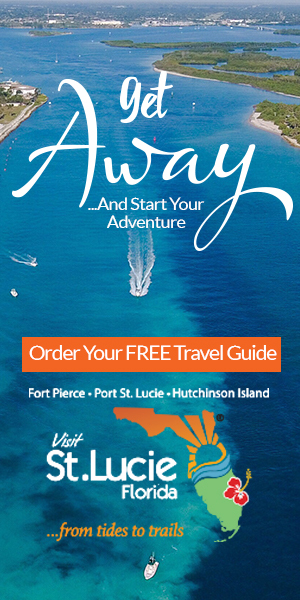 A percentage of sales go toward organizations aimed at protecting Florida wildlife, such as Tampa Bay Watch, a nonprofit focused on protecting Tampa Bay’s estuary. But her work is also a love song to Florida’s riveting natural beauty. Part of her struggle in balancing being a business owner, full-time lawyer and artist is finding the time to relish the landscape that fuels her creativity. Last year, overwhelmed by her success at painting, she cut back on Florida art festival appearances to spend more moments in nature. Her favorite spots? In 2019, she will show her work in several fairs, with the goal of catching the eye of a gallery owner. 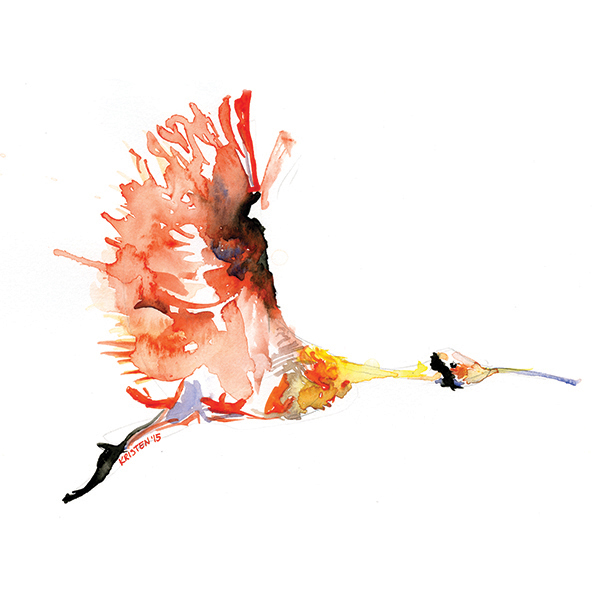 In the meantime, she’ll focus on creating birds’ eyes — the key, she says, to capturing a subject’s soul.